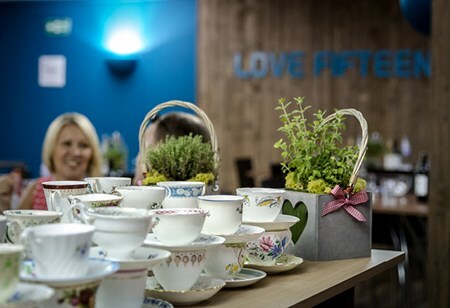 Fever Tree Championships are a highly anticipated event on the tennis calendar, watch some of the world’s top seeds battle it out at the famous Queens Club. 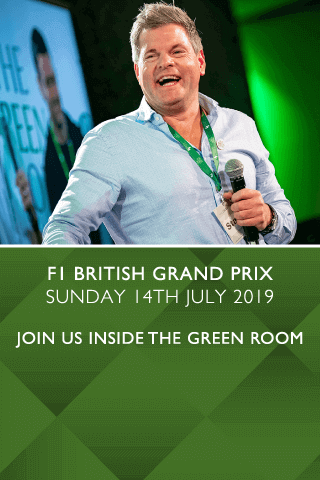 Day 1 of the championship will bring you all the action from the courts as you watch all the action from the exclusive hospitality at this superb venue, located in West London's affluent Kensington. 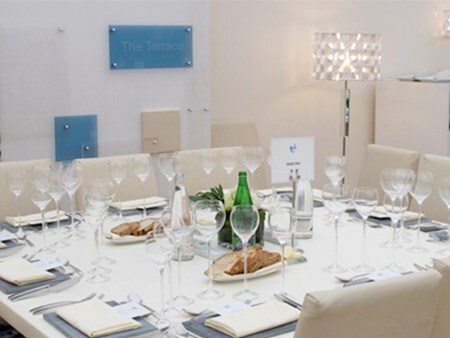 Offering guests with unrivalled hospitality, Hospitality Finder proudly provides privileged VIP guests an unparalleled tennis hospitality experience at The Queens Club. Each package includes an official Centre Court East Stand ticket. 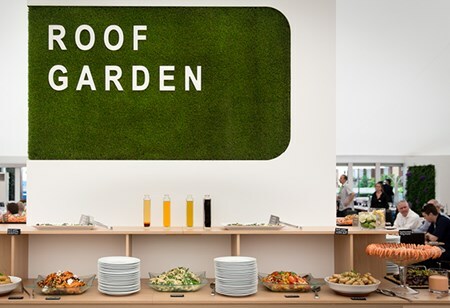 Located on the first floor of the Hospitality Village, Roof Garden offers a hybrid dining experience – a fusion of casual and formal. This unique idea allows hosts to entertain in a way that suits guests, in a stunning surrounding, with no set schedule. Offering elements of self-service throughout the day, including chefs grazing tables and a magnificent surf ’n’turf centrepiece. Guests have access to a garden space overlooking the practice courts, which are accessed by players throughout the Championships. Inclusive of an official Centre Court East Lower Stand (or Private Box*) ticket, including brand new premium seats which are wider with more leg room and padded for additional comfort. Option to upgrade to a private East Stand Box (8, 10 or 12 seaters) at a cost of £20 per person. Located on the first floor of the Hospitality Village, Club Lounge offers a modern, gastronomic dining twist, coupled with impeccable service. In addition to a private dining area, guests have access to a garden space overlooking the practice courts, which are accessed by players throughout the Championships. Inclusive of a luxury chauffeur service (M25 proximity and one per ten guests) and an official Centre Court South Stand ticket, located behind the baseline and complete with seat cushion. Private tables for 2 guests and upwards. Can't find your favourite Fever Tree Championships - Day One package?